More than six months in and I am still loving the first of the Nature Republic beauty products I have gotten my hands on. I am especially loving the Nature Republic’s Collagen HD Blusher, which lasts me practically the whole day. Nature Republic sent over a few more products last week and I am totally digging the Nature Republic C.C. 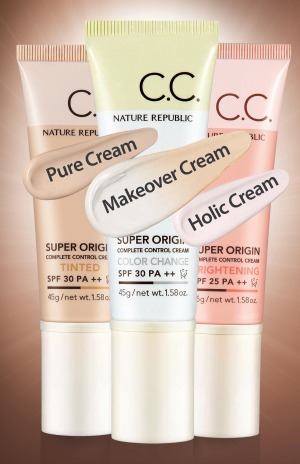 (Complete Control) Cream. 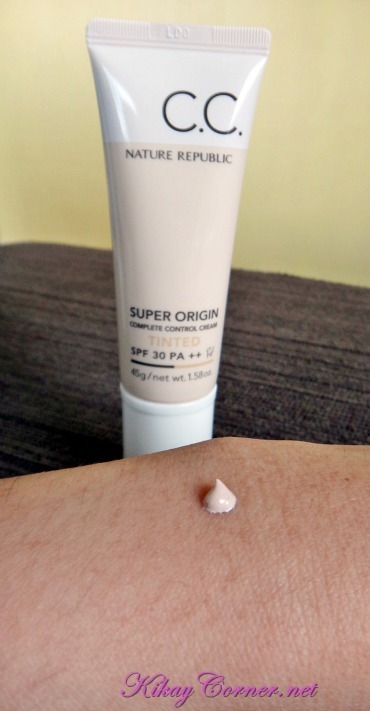 I have used it thrice since and I love how it evens out my skin tone without looking so heavy. 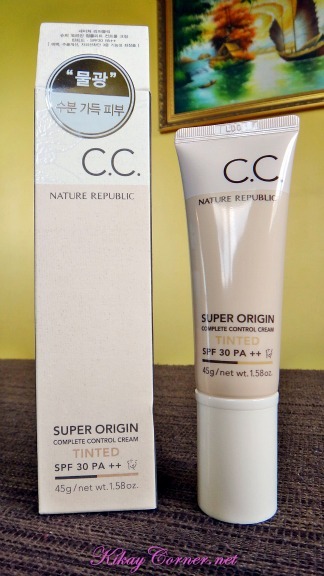 While my usual BB cream will give me the full coverage look, this CC cream just looks so fresh and light. It has given me no breakouts too! That is definitely something to take note of when using a brand new skin product. 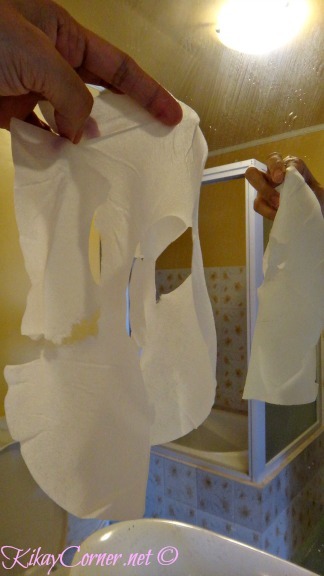 When it does, it can go either way – either it is designed to do some purging or it really is not for your skin. 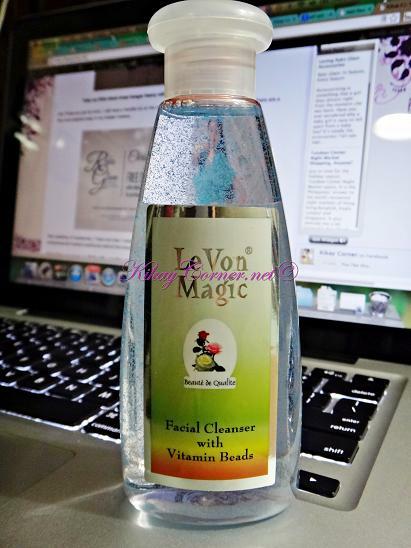 What sets LeVon Magic Facial Cleanser apart from other facial cleansers is its vitamin beads. 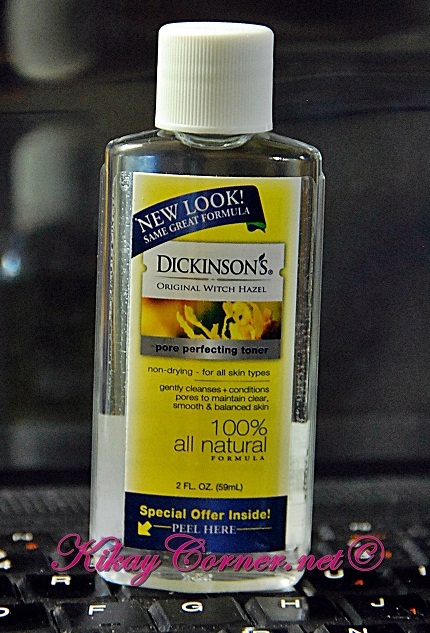 In all my years of using facial care products, I have learned that not all facial cleansers are kind to the face. Some, in its function to cleanse, strips away the skin’s needed moisture. LeVon does not do that. In fact, it moisturizes as it gets rid of dirt and excess oils which cause pimples, blackheads and whiteheads that cannot be eliminated by soap and water alone. 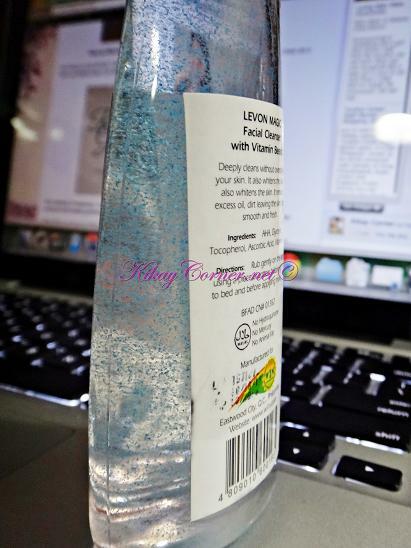 The vitamin beads in this facial cleanser is responsible for making our face clear, firm, smooth, soft and healthy. Because my Hearts Day was mostly spent in the hospital taking care of my little Valentine, thus this Clean & Clear Post Valentine Giveaway. I have a whole bunch of other products lined up to be given away that you pretty ladies might want to watch out for as well. I have done a lot of brand switching lately. But that does not mean these lovelies should go to waste. Especially because I had, once upon a time, benefited from this brand. 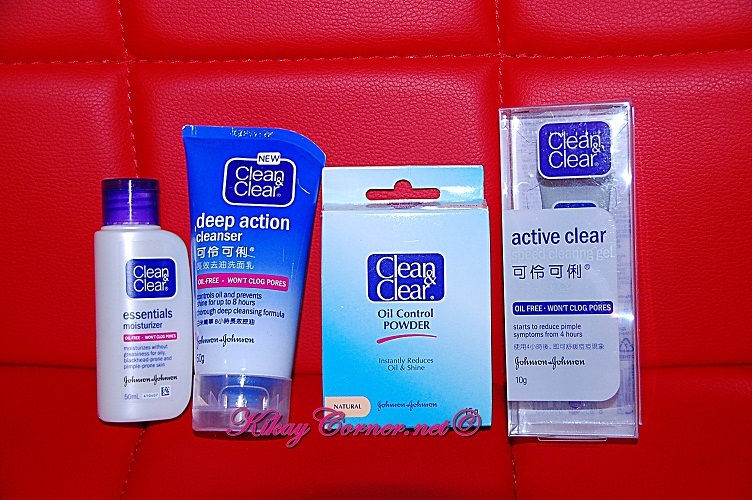 Take for example, the cystic pimple that zapped out the next morning by Clean & Clear Acne Control Kit. But this particular bunch has been stashed away, untouched for months now. It was in November last year when the hubby had his warts cauterized at Facial World in Timog. The scabs left some pronounced scars, which were all practically taken cared of by my hubby’s current favorite skin care product, Nautreal. Before we got hold of Nautreal, the scars were holding up even after almost a couple of months since the cautery procedure. Almost 2 months after the wart removal procedure, the scab marks were still all over the place. Three weeks of using Nautreal Beauty Products and the scab marks have faded a great deal. Most of them, to some degree are non-existent. The two marks that remain on the hubby’s left cheek are his moles. The ones that used to surround them on the former picture, which were scars from the scabs are practically all gone! And he sure is a whole tad fairer. Now, you know why he’s glowing and all, the next time you see him. Here’s the bonus, the screaming pores that used to sit around his nose, which have been there since time immemorial are all gone! G-O-N-E! Just recently, I showed him his “before” and “after” photos, he was so thrilled that he told me to make sure we don’t run out of their products! Jet Peel is said to be an effective superficial peel that helps rejuvenate the facial skin. 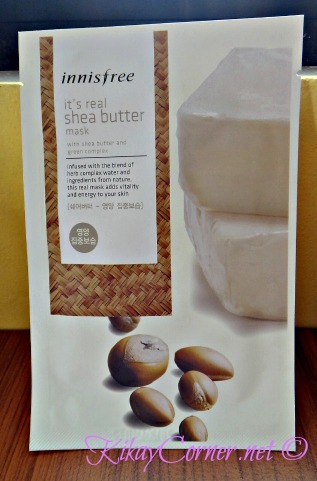 As a late bloomer when it comes to facials, I decided to give this one a shot. Jet peel makes use of pressurized oxygen to accelerate a liquid agent to supersonic velocities creating an exfoliating and whitening effect on the skin. Per Session a client will be charged with P300. 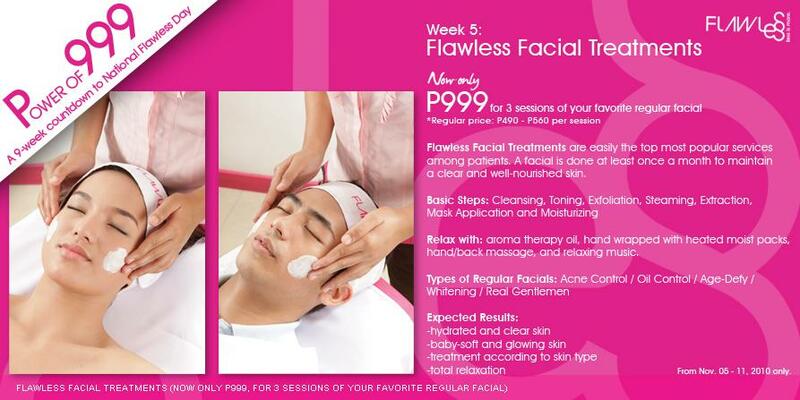 But if it will come with a full facial, price tag will be P800. I was especially impressed during my first facial treatment from Flawless during my Easy Peel experience. Although that got me glued where I was for a few days, it was actually worth it as I stepped out of the house with a more radiant glow as the dead skin peeled off by itself. I decided to have the Flawless White Advanced Facial in the same branch where I had my Easy Peel done – SM Marikina Branch. The best Flawless branch I have ever been to, I should say. I really cannot emphasize this enough in my posts. I love that the doctor gave me the freedom to use whatever whitening regimen I most comfortable with. What was mainly emphasized during the consultation with Dra. Candao was that if there a best time for me to use a whitening regimen, this would be it – right after the Easy Peel Procedure done on me. 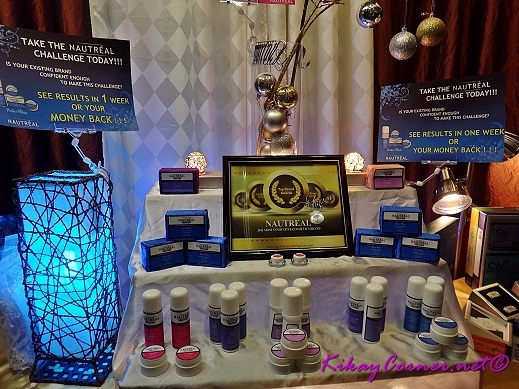 Most beauty centers I know would practically shove their products to their clients. Hard selling is a major turn off for me and there is none of this in Flawless. The Regular Flawless White Facial (P560) does the job of exfoliating the dead layer of the skin. 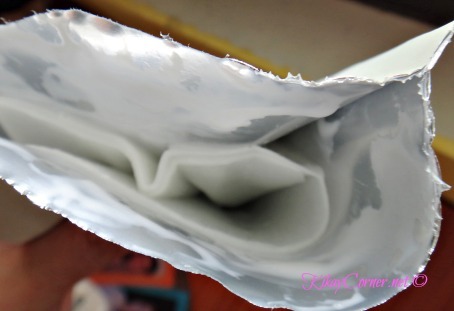 The Whitening Mask that is applied during the former contains non-toxic and non-photosensitive substance that lightens and evens out the skin tone for clearer and luminous skin. The Flawless White Advanced Facial (P880) is a step up as it restores the balance of the skin for crystal clear and rosy look by moisturizing and smoothening of the skin. Noticeably brighter complexion, a more even skin tone, transparency in old acne scars and discoloration from the sun.